A man who found his wife having s-x with his brother shot them both dead after he woke in the night and heard “noises” coming from his spare room. 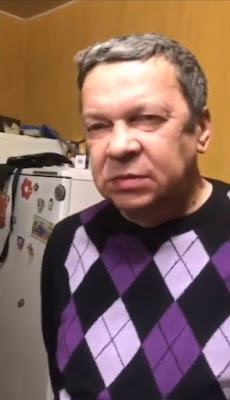 Oleg Kirkunov told police his brother Evgeny had joined him and his wife Olga Sukhanova for a meal and drinks at their home in the Russian city of Ufa. Evgeny, 65, was invited to stay the night and went to bed in the couple’s spare room. But 54-year-old Oleg woke in the night after hearing noises coming from the spare room. Realising his wife was not in bed beside him, he went to investigate and found his brother having s-x with his wife. Graphic footage recorded by police shows 44-year-old Olga lying dead on the bed, with a huge head wound and the body of Evgeny can be seen in the floor in a pool of blood. 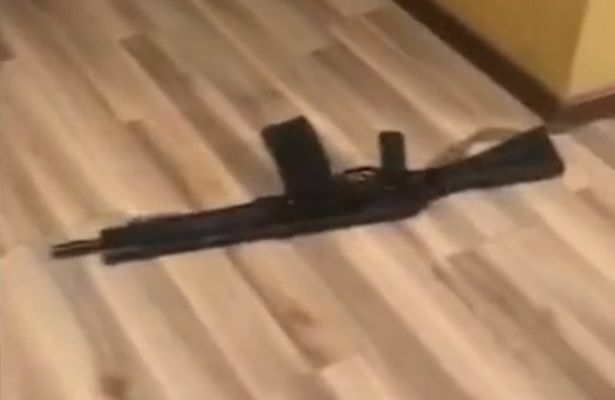 In the video a gun can also be seen on the floor, as the man explains to police, who is who and confesses to killing the pair. The unemployed man a keen hunter grabbed his Saiga gun and shot his wife in the head as she lay in the bed, say police. Then he gunned down his brother who had dressed and was trying to escape. The cuckolded husband then immediately called police and confessed to the killings and the reason he shot them. 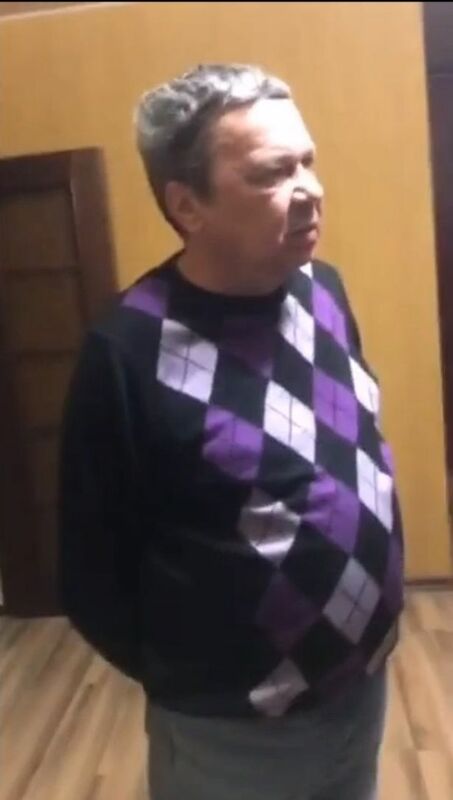 The Russian Investigative Committee confirmed that “the criminal has been detained”.